Find some place to post it! Refuse to leave until someone gives you food! questions? 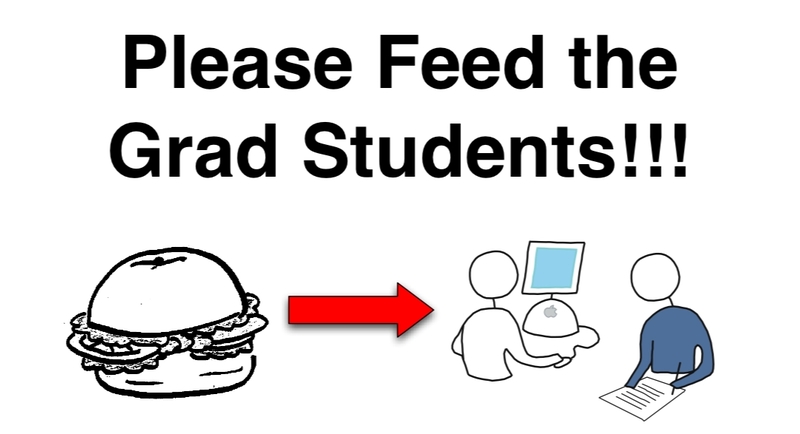 ask the graduate student body.